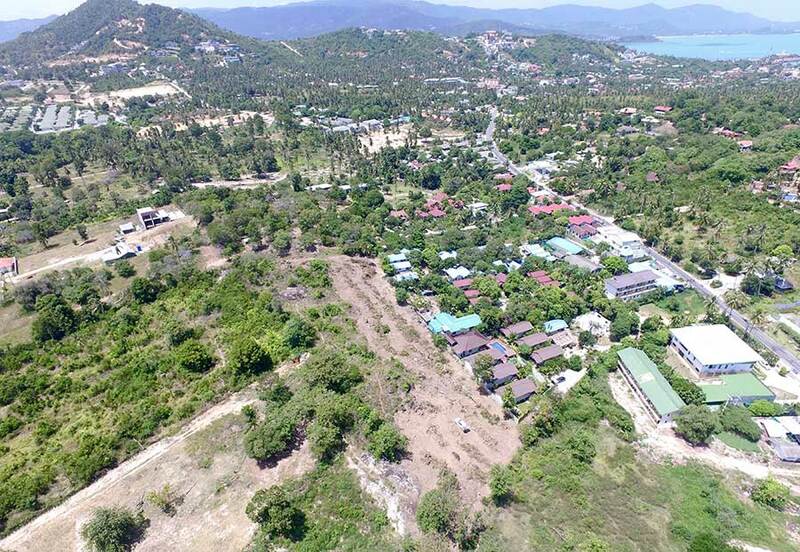 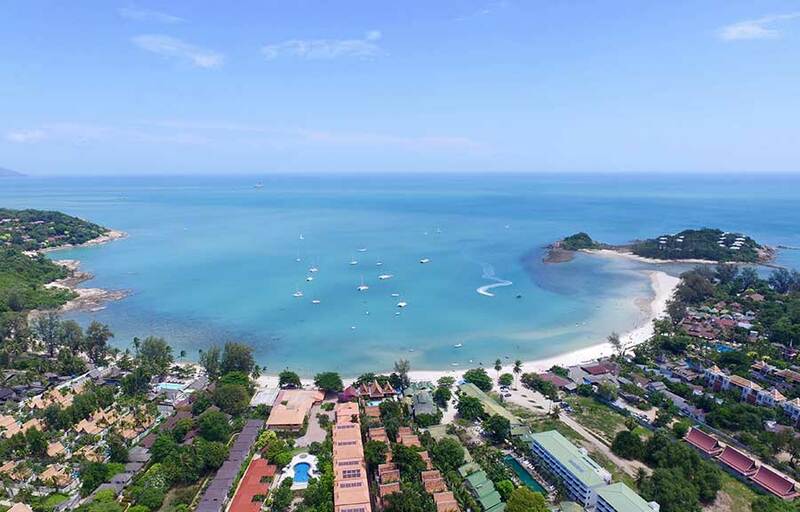 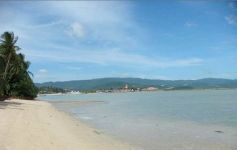 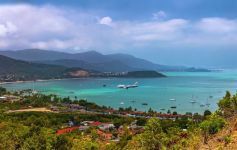 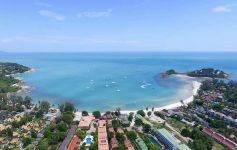 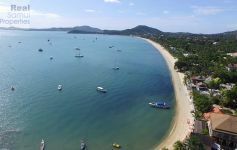 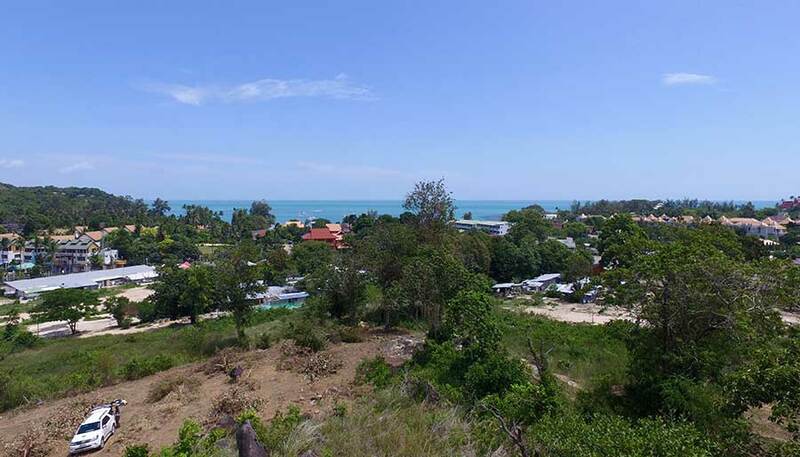 This property offers a rare chance to acquire a land parcel right in the heart of one of Koh Samui’s most sought after destinations, Choeng Mon Village. 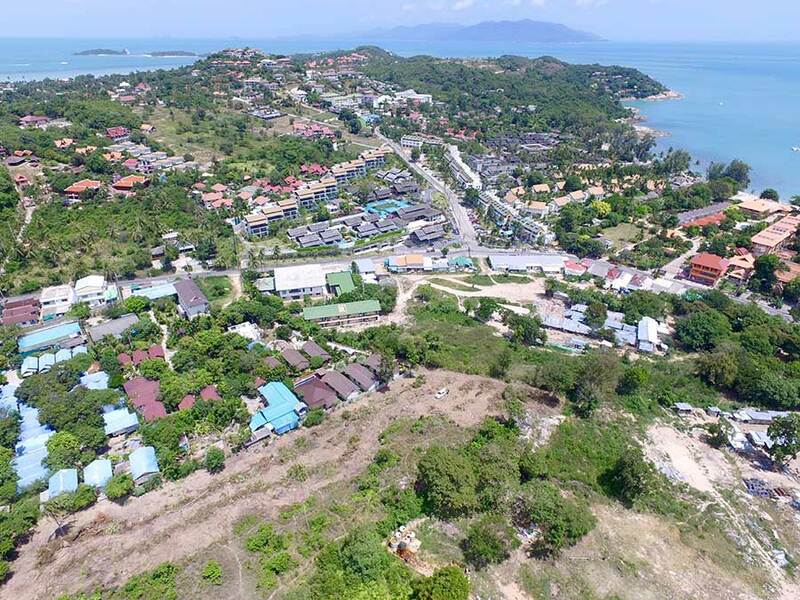 The plot is just over 4 rai (6,800 sqm) and has a Chanote title. 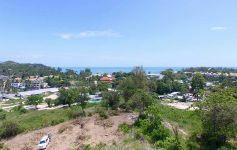 Two of the highest points of the property have sea view. 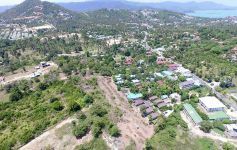 With an allowable building height is 12 metres, this land is ideal for either a resort or residential development. 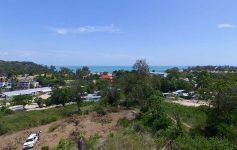 The property is conveniently accessed from the Ring Road and water and electricity are just a few metres away. 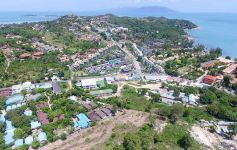 The sale includes designs for a resort development of single level villas. 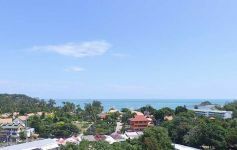 Offers considered in the region of 51,000,000 THB.